To set and steer a course, you may need help from a guide you can trust. We specialize in working with individuals to work toward achieving long-term results and make a difference in their lives. We help you create and navigate a disciplined path to work toward your goals, earning your trust by making sure you're clear about your progress. We strive to give you the confidence needed to navigate changing economic climates. QNB Financial Services can create a customized financial plan to pursue your investment objectives while also considering your risk tolerance. QNB Financial Services offers access to a broad range of products to service client investments through a wide variety of market cycles. While no one can guarantee future performance, a disciplined investment strategy and a variety of investment options can create the foundation that works toward a successful investment program. 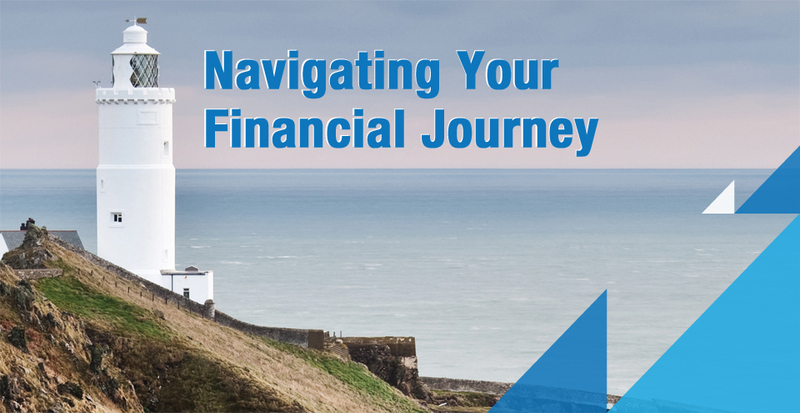 Call, email or stop by today to learn how we can help you navigate your financial journey with confidence. Brian is available for appointments at all QNB Branches or at a location convenient for you. Call 215-538-5600 x5808 for more information. Securities offered through LPL Financial, member FINRA / SIPC. QNB Bank and QNB Financial Services are not registered broker/dealers and are not affiliated with LPL Financial. The investment products sold through LPL Financial are not insured QNB Bank deposits and are not FDIC insured. These products are not obligations of QNB Bank and are not endorsed, recommended or guaranteed by QNB Bank or any government agency. The value of the investment may fluctuate, the return on the investment is not guaranteed, and loss of principal is possible. The LPL Financial Registered Representatives associated with this site may only discuss and/or transact securities business with residents of the following states: Pennsylvania, New Jersey, Delaware, Maryland, Florida, and Arizona.